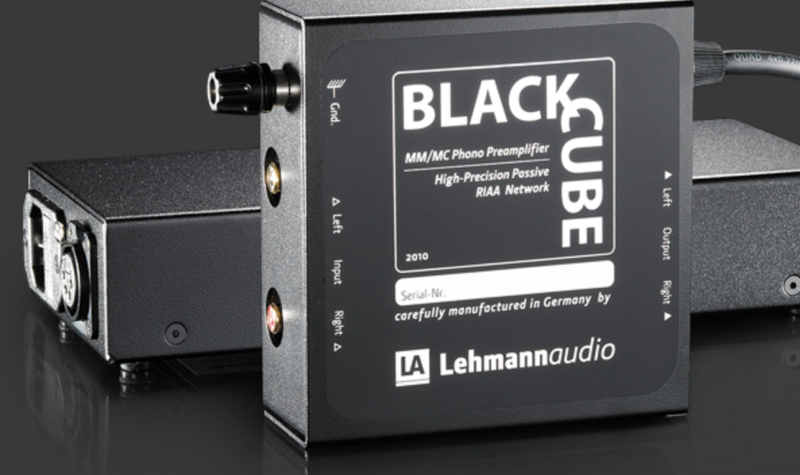 LEHMANNaudio is a German company with a worldwide reputation for producing extremely high quality phonostages, at very reasonable prices. Their products have won numerous awards over the years. 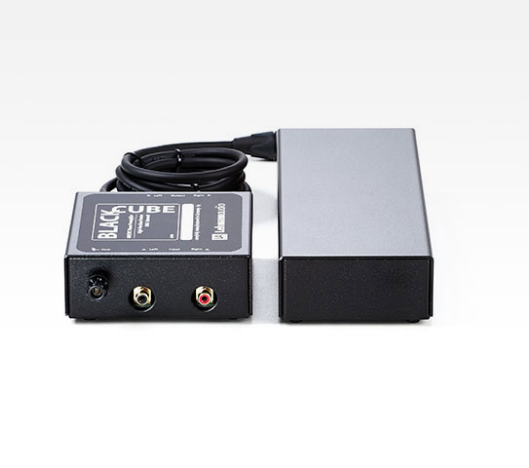 Please visit LEHMANNaudio for a description of their entire line.